Annie Duke, Antonio Esfandiari, Chris Ferguson, Jamie Gold, Gus Hansen, Jennifer Harman, Dan Harrington, Phill Hellmuth, Phil Ivey, Howard Lederer, Chris Moneymaker, Daniel Negreanu are all poker pros who we love to watch on TV and read about on the Internet. 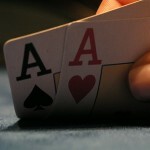 If you have a favorite poker pro, the Poker Pro page on the Poker Bankroll Blog is the place to write about him or her. 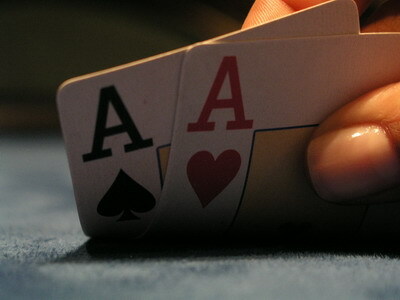 Also, if you have taken the big step and become a poker pro yourself, we would love to hear about your experiences. If you want to contribute to the collection of Poker Pro articles we offer you the possibility of posting your own articles on this site.